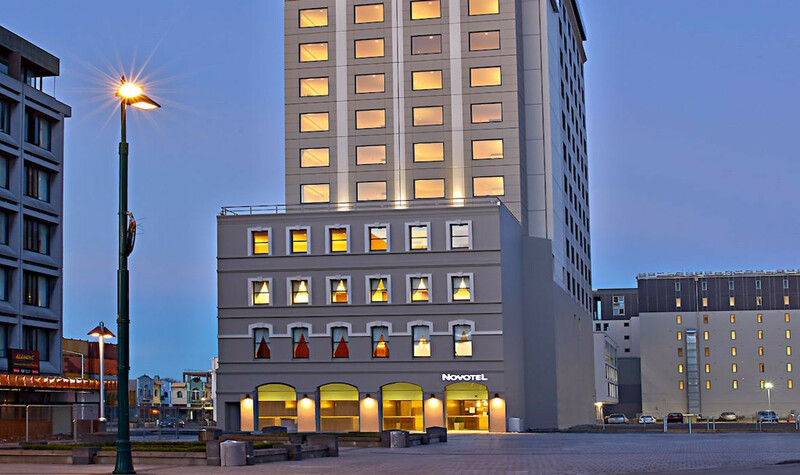 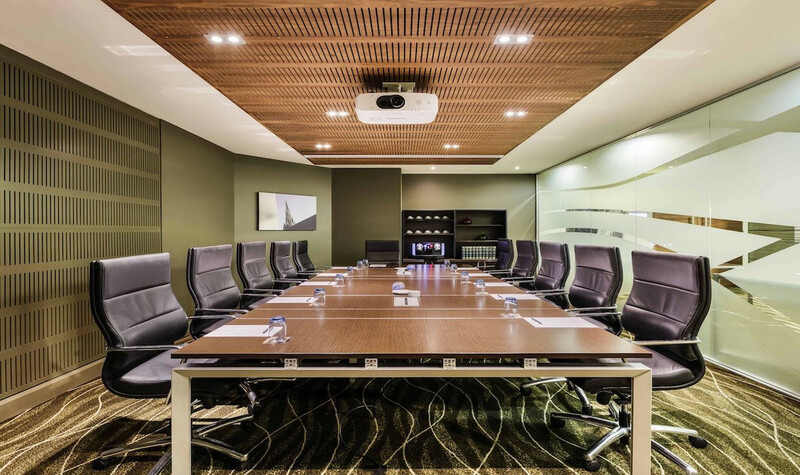 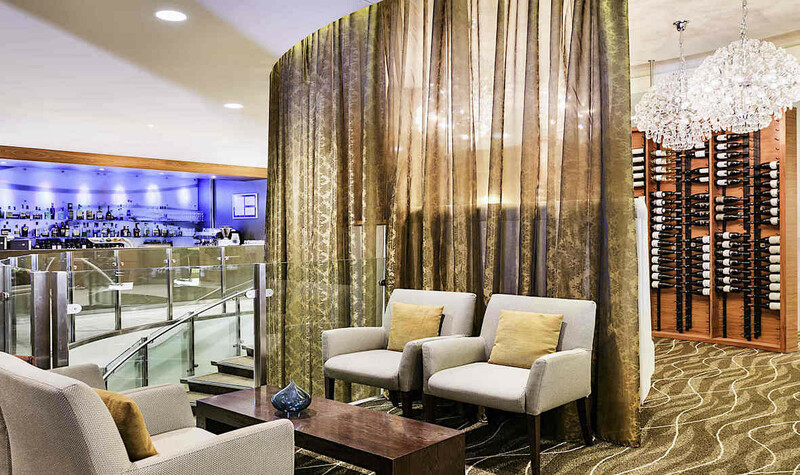 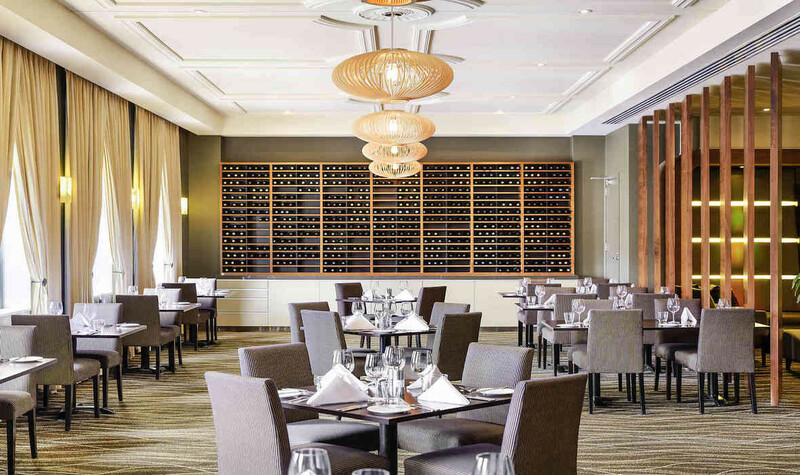 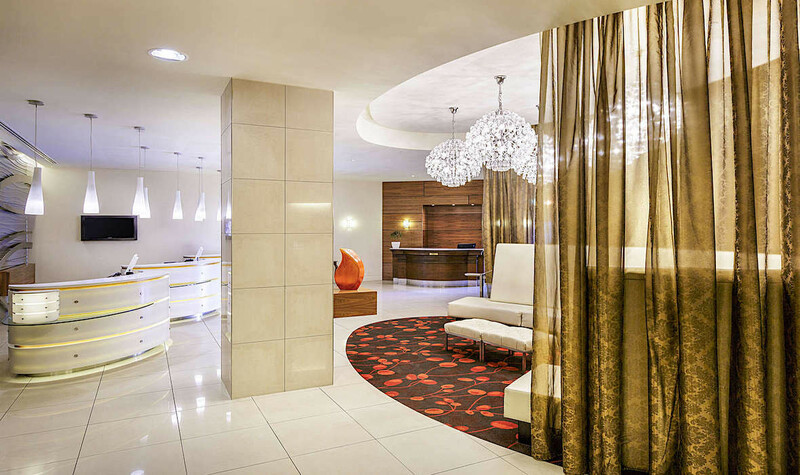 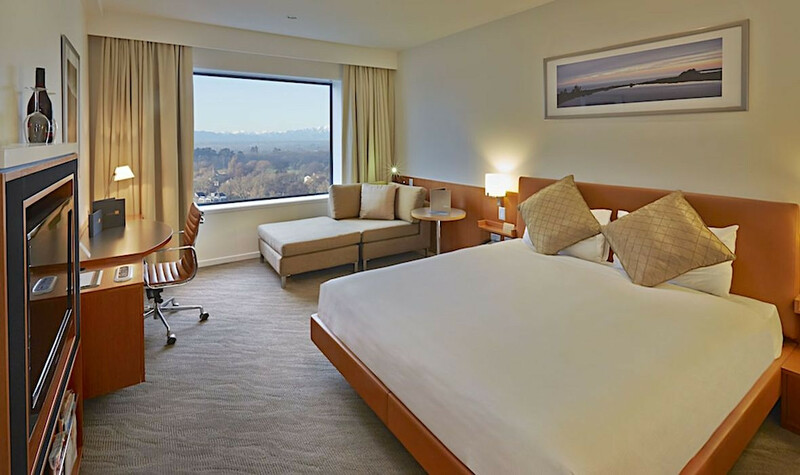 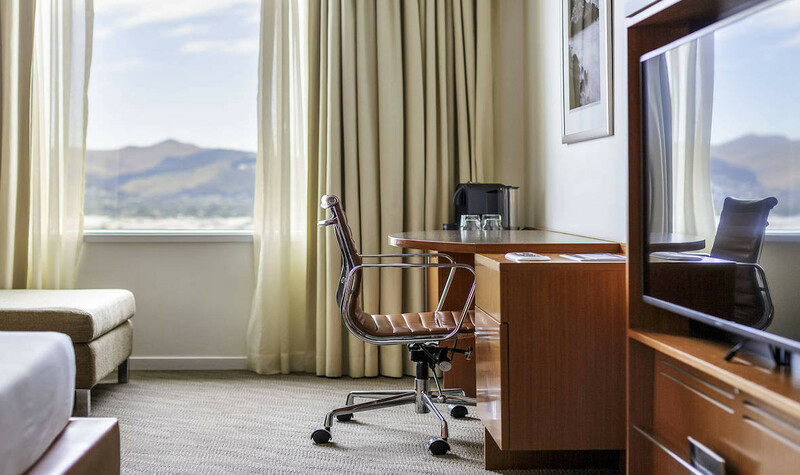 Just 20-minutes from the airport and centrally located adjacent to the iconic inner-city square, Novotel Christchurch Cathedral Square is an ideal base for those visiting New Zealand's 'Garden City' for business or pleasure. 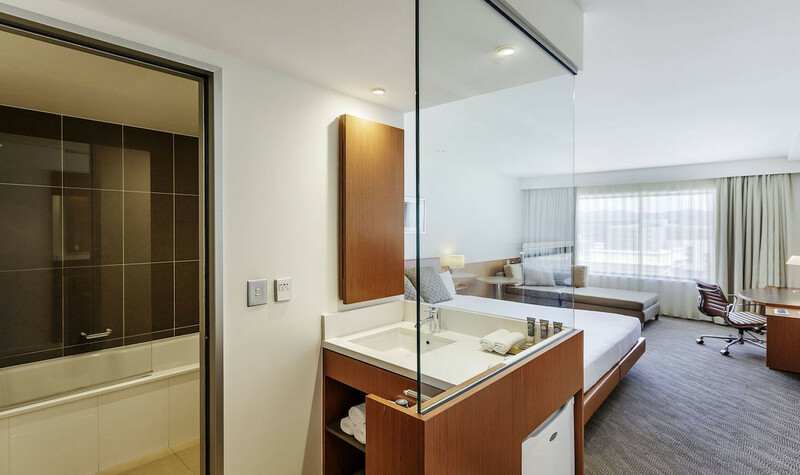 You'll be within easy walking distance of many of the city's local attractions, including the Botanic Gardens, Re:START Mall, and casino. 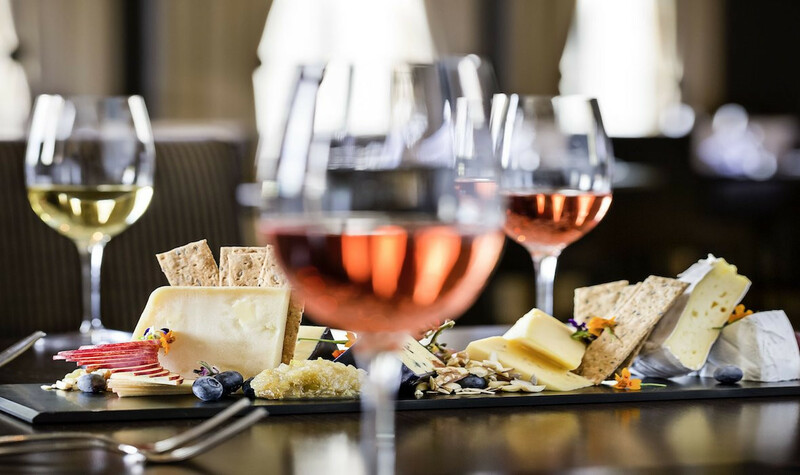 Take a stroll from your hotel to find fine dining options or to take in a show at the Isaac Theatre Royal.